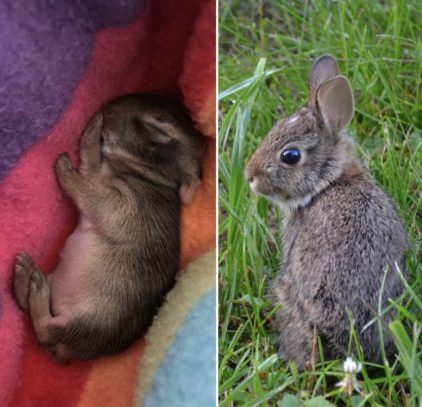 Since its inception, the Catherine Violet Hubbard Animal Sanctuary has found forever homes and safe haven for over 300 animals. 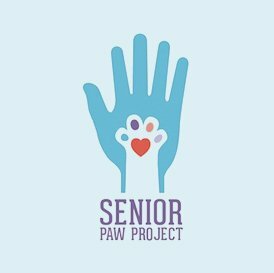 Through our work with the Senior Paw Project, collaboration with tri-state animal rescues/shelters and local animals in crisis, we are helping to make a difference in the lives of so many. If you are looking to provide a forever home for an animal in need, consider joining us in June for Catherine’s Butterfly Party or visit Petfinder. 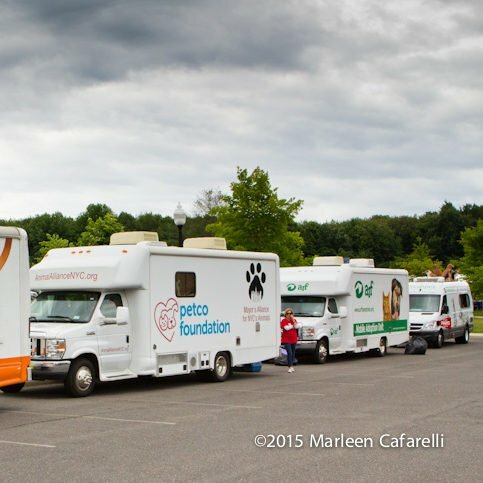 For breed specific rescues, visit: Bark’s Breed Rescue Directory.